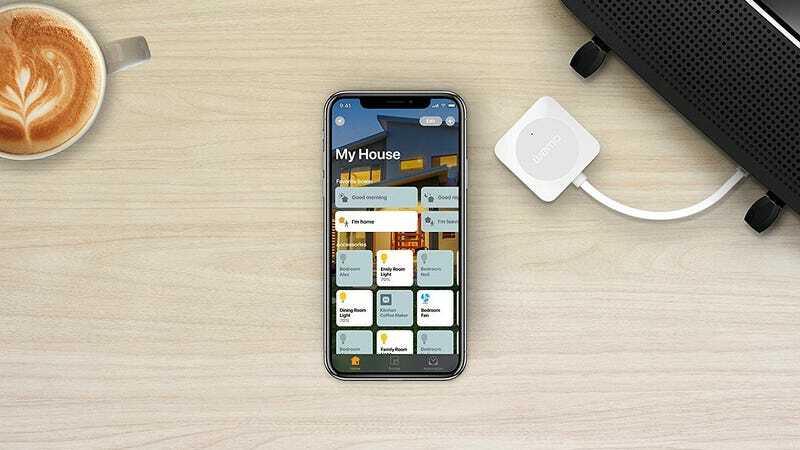 If you’ve already invested a lot of money in the WeMo ecosystem, the WeMo Bridge lets you control all of your smart switches with Apple HomeKit, the upshot being that they become Siri-compatible. 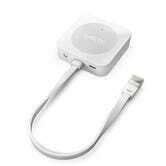 All you have to do is plug it into an ethernet port on your router, and you’re good to go. Note: The WeMo Mini has a firmware update that adds this feature without a bridge, but other models still need it. And before you head to the comments, yes, I realize pretty much every smart home device under the sun is Alexa-compatible from the get-go, without buying extra accessories. iPhone owners like myself are owned. I get it. $30 is $10 less than usual, and an all-time low.